Want to know the benefits of aromatherapy? 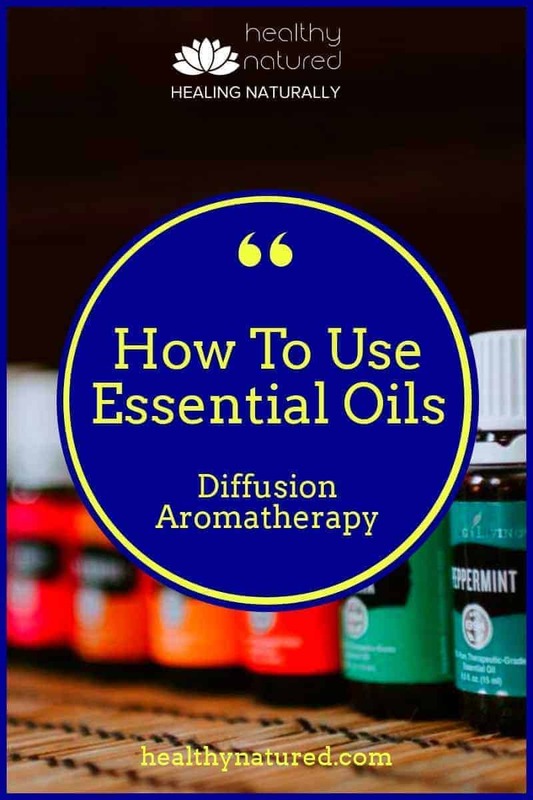 In this article we look at how to use essential oils through diffusion and how this helps our health and wellness. 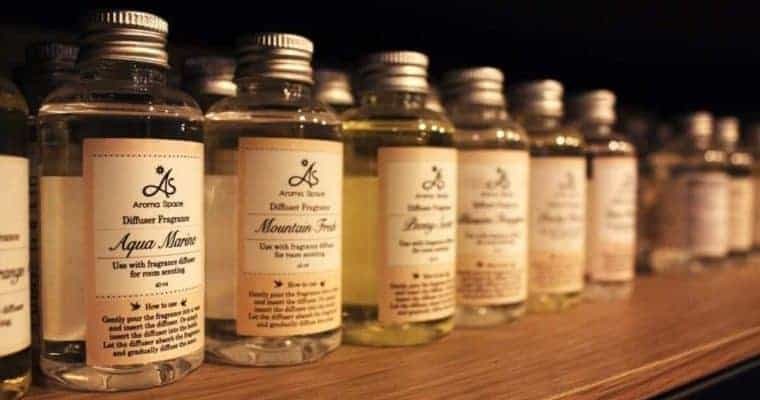 We look at types of essential oils, how they can be used for health and the types of aromatherapy diffusion available. 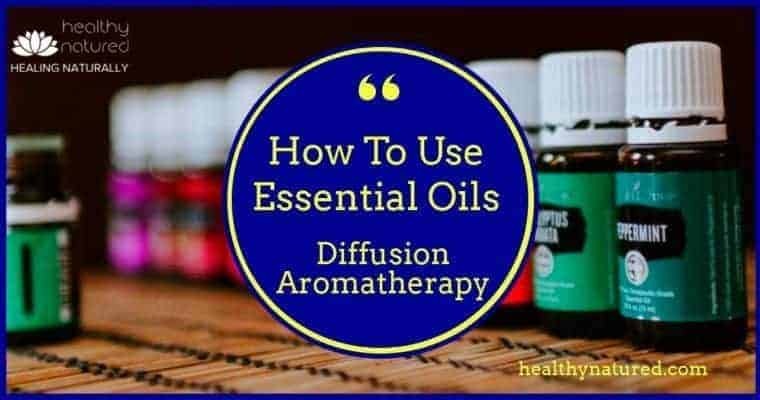 How To Use Essential Oils For Diffusion. Aerial Diffusion Of Essential Oils. In this post we look at the first mode – Aerial Diffusion. Heat Diffusion – A Common Method For Aerial Dispersion, But Not Necessarily The Best! 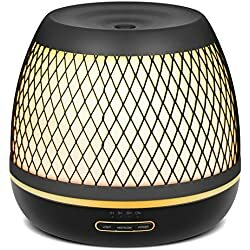 The two main types of heat diffusion of essential oils are electric heat plates or candle diffusers. Electric heat plates use gentle heat of a base plate to very gently heat the oil and disperse the aroma into the environment. 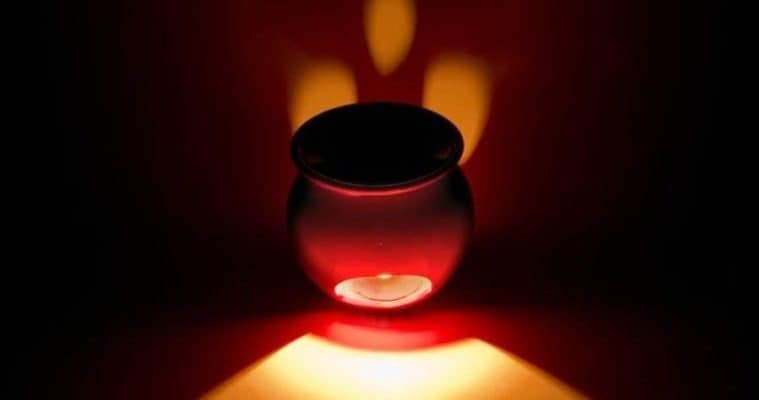 The candle diffuser, possibly the most well known of all methods, utilizes a tea light candle (or other candle types) to gently heat the essential oil which promotes diffusion into a room. A candle diffuser usually has a bottom space which holds the candle and a bowl on the top which holds water and a few drops of essential oil. Candle diffusers are usually the cheapest type of diffuser to buy, and to operate as they do not need electricity or batteries. The main issue with candle diffusers is the safety issue. You basically have a small fire inside your house, and so you must remain vigilant of the burner and the flame. 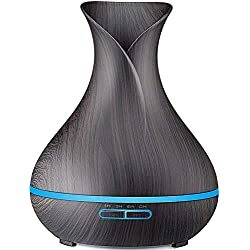 A Nebulizer Diffuser (also known as an atomizer) breaks the essential oils into separate molecules and then disperses these smaller molecules into the environment. Using a nebulizer is regarded as one of the best for therapeutic reasons as these smaller molecules can be more readily absorbed nasally and orally then via the lungs. A nebulizer has two main components: a base that contains a motor and pump and a very clear glass compartment that holds and then nebulizes the essential oils. It is the size of the pump, not the glass container, that determines the speed that the essential oil is nebulized and the coverage of environment. 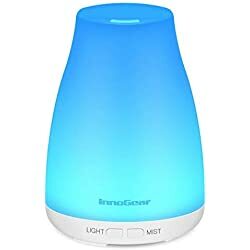 It is said that nebulizers can supply greater therapeutic benefit than the use of other aromatherapy diffusers because they break the oils down into smaller molecules. 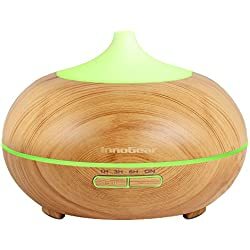 Nebulizers are better used with thinner oils as some of the thicker oils, like sandalwood, require regular cleaning otherwise build up can clog and block the nebulizer. 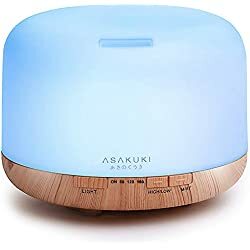 Ultrasonic diffusers use ultrasonic waves to diffuse essential oils in water into the room. 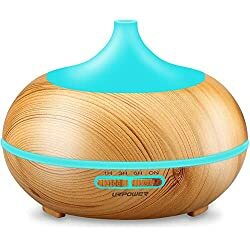 There are many types of ultrasonic aromatherapy diffusers available and they tend to be the most affordable. 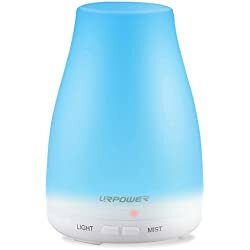 Another benefit is that while diffusing essential oils into our environment they also release the water and so humidify the room. These are the most commonly used oils associated with Aromatherapy. 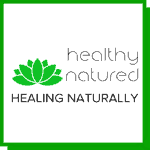 Essential Oils are the fragrant oils extracted from plants through either steam distillation or expression. These oils can be used in all our diffusion methods, as well as reed diffusers, steam diffusion and warm baths/burners. The Absolutes are also fragrant oils but are extracted from the flowers or some delicate plant tissues. The absolutes are extracted using solvent or super-critical fluid extraction. These are the watery by-products which remain after the essential oils are removed through the distillation process (e.g., rosewater). A lot of herbal distillates are used in culinary settings and also have medicinal and skin care uses. Typically higher oil content plant based materials dried, crushed, and heated to extract and inhale the aromatic oil vapors in a direct inhalation modality. 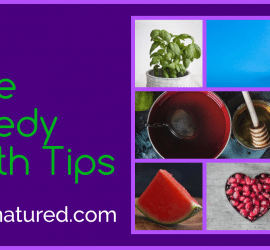 How Does Diffusion Help Health? 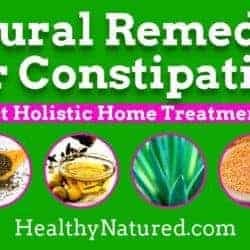 Aromatherapy is often used for holistic and complementary reasons alongside allopathic medical regimes. Reduction of skin irritation and eczema-induced itching. 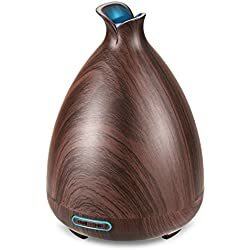 The reason we use an Aromatherapy diffuser is to enable the essential oils to enter the environment in a controlled way and over a set period of time. The oils become a sensory experience when inhaled and when they enter our body. Diffusion of essential oils benefits us, and offers remedy against illness, in two main ways. The first being the influence of the aroma on the brain, particularly the limbic system through the olfactory system. 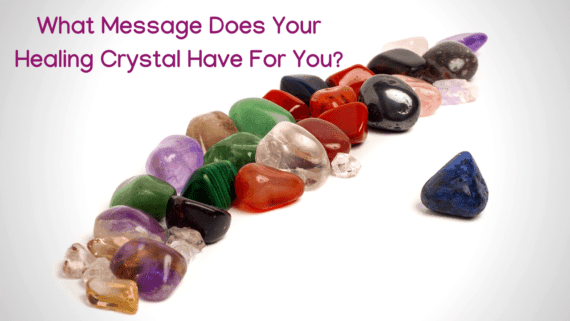 The other is the direct pharmacological effects of the essential oils. 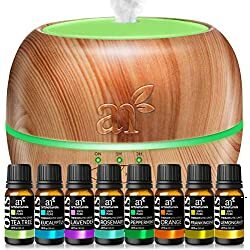 Recommended Essential Oil Aromatherapy Sets.